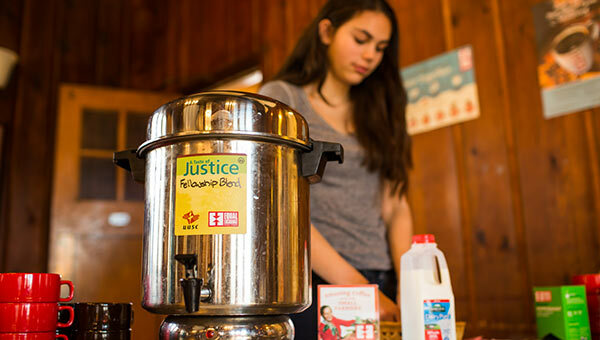 Equal Exchange offers congregations and community groups a convenient, affordable way to serve coffee that's aligned with their values and promotes justice. 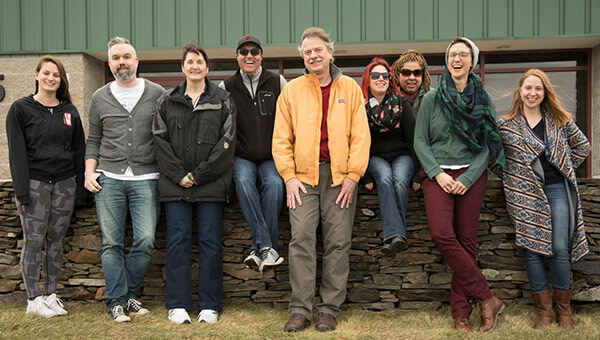 Our Organic coffee is grown with care and expertly roasted by our team! You’ve come to the right place for coffee that checks all of the boxes! If you have a percolator, our Fellowship Blend is the choice for you. Our Fellowship Blend is our same high quality coffee beans ground to a more coarse grind specifically designed to bring out the best flavor when brewed in a percolator. Register your congregation so your faith-partnership denomination gets credit for your purchase and you get special reward points. If you have a pour-over or auto-drip brewer, we offer 10– & 12–oz bags of coffee in drip grind as well as pillow packs. Our pillow packs are pre-ground and pre-portioned to suit a 12–cup drip brewer and a good choice if people in your congregation take turns making coffee. They are available in multiple sizes depending on your preference in coffee strength. Whole bean bulk coffee is also available if you like to grind your beans fresh and want to use less packaging. Find brewing tips and quick fixes for making the best-tasting cup of coffee. 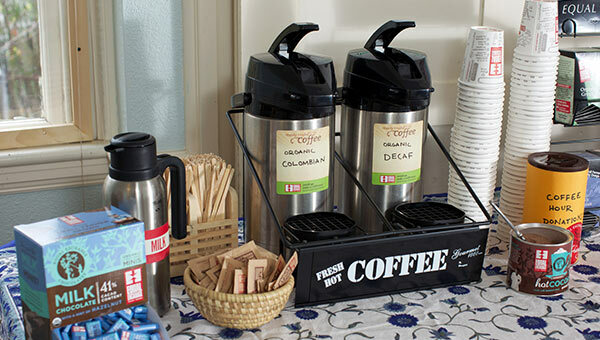 We also offer serving supplies such as airpot labels, sugar packets, stirrers and compostable cups. These products are also available to congregations at wholesale case pricing, making Equal Exchange an economical choice for gatherings of all sizes. Our house blend, Organic Breakfast Blend, is priced lowest at $38.40 for a case of 6, 12oz bags. 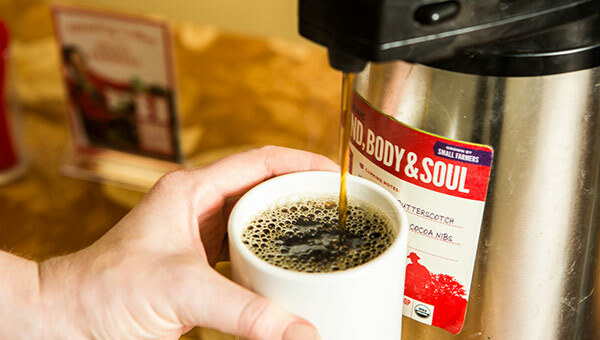 You can serve delicious coffee that matches your values for $0.10 a cup. We've been working with congregations for over 20 years. Give us a call if you'd like some assistance deciding which coffee is the best fit for yours. We're also happy to take orders over the phone 9-5 Eastern, Monday-Friday. Introduce Equal Exchange and the benefits of choosing fairly traded, organic products using our handy talking points, customizable bulletin inserts, videos, PowerPoint presentations and more. Offer packages of coffee, tea and chocolate bars or pre-made gift baskets at your next Holiday Sale. 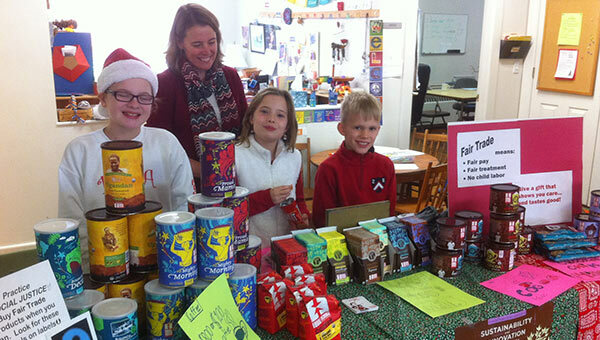 Incorporate Equal Exchange products into your next youth group or mission trip fundraiser. Why do congregations use this coffee? 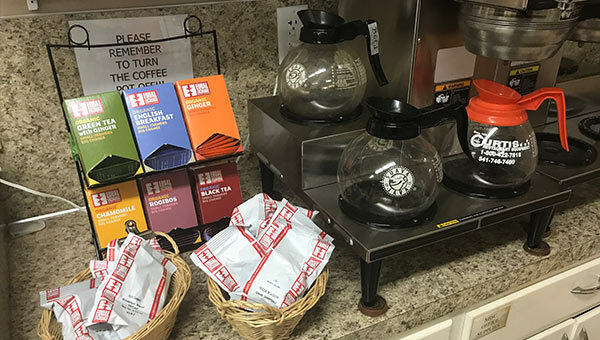 Read a guest blog post from Bethesda Lutheran Church about why they choose to serve only fairly traded, organic coffee at Fellowship. Who's involved before the coffee gets to my cup? Watch a video about the amazing women in all steps of our Coffee Supply Chain. Does the coffee actually taste good? 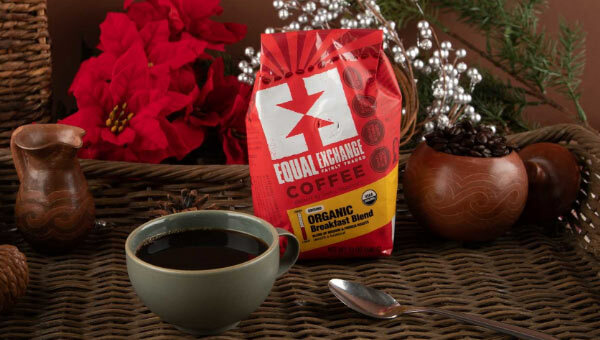 Take a look behind the scenes at Equal Exchange’s Roastery and Quality Lab. 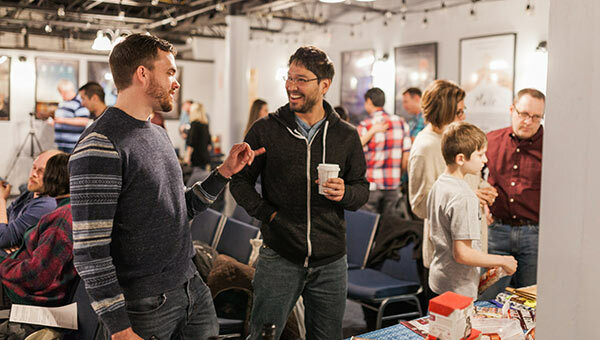 How do congregations make this program easy and sustainable? Read Five Steps to Serving Fairer Coffee.